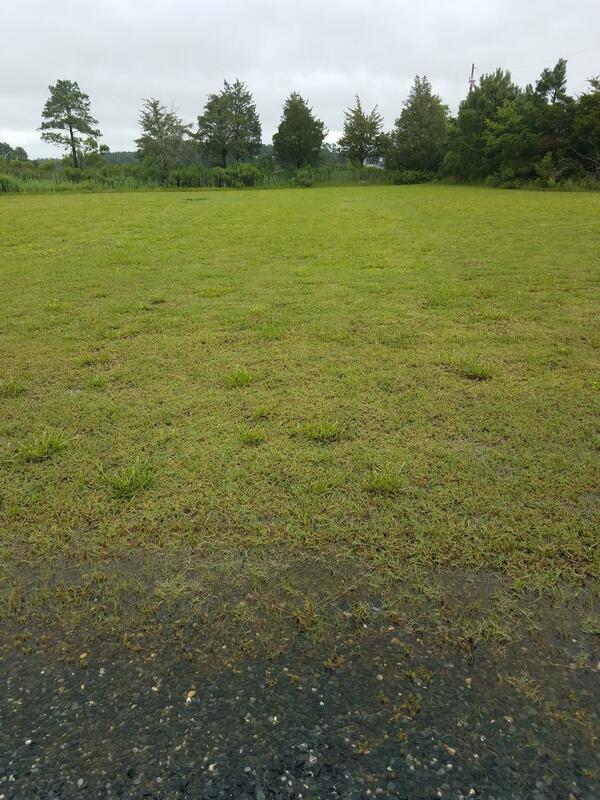 Beautiful waterfront lot surrounded on all sides by Saint Peter's Creek. 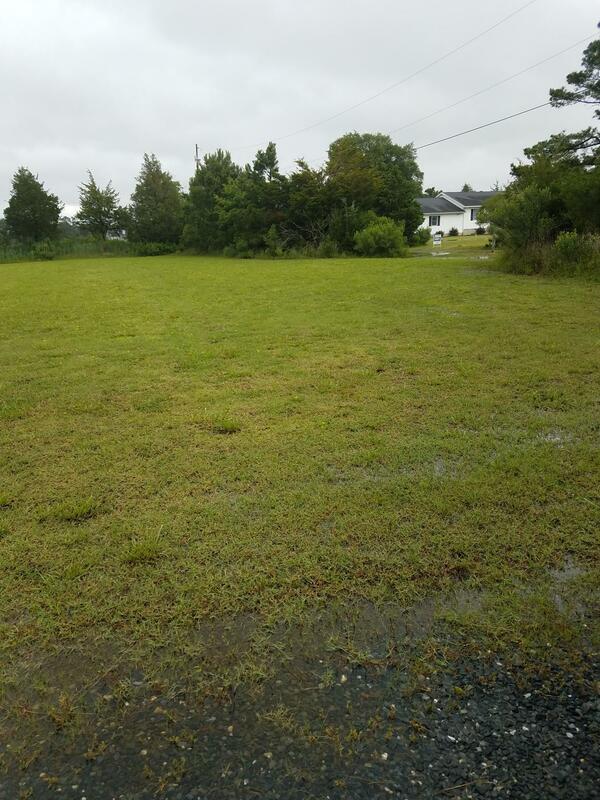 This lot is perfect for building your waterfront home . 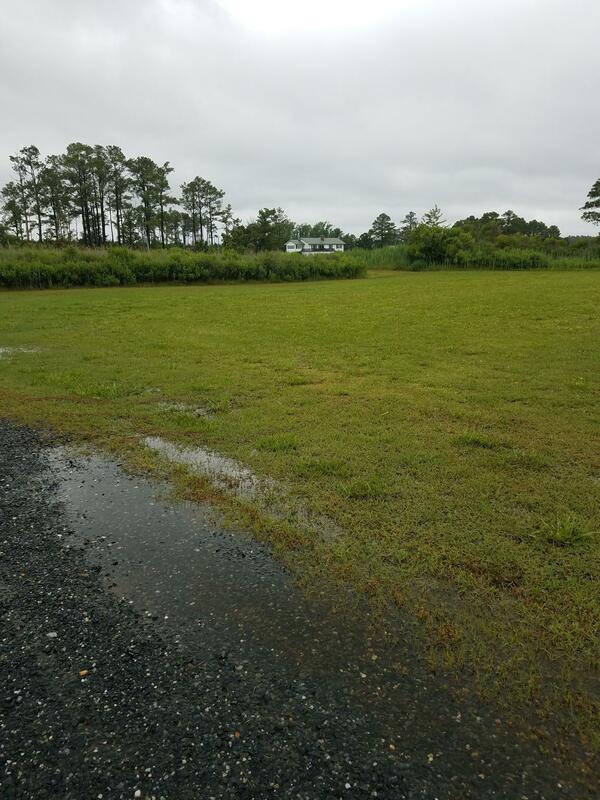 Peaceful and quiet and full of all the Eastern Shore has to offer.The lot was approved for on-site water supply and sewage disposal pending an acceptable site plan.Why pay Ocean City prices when you can visit Assateague in less than 30 minutes. 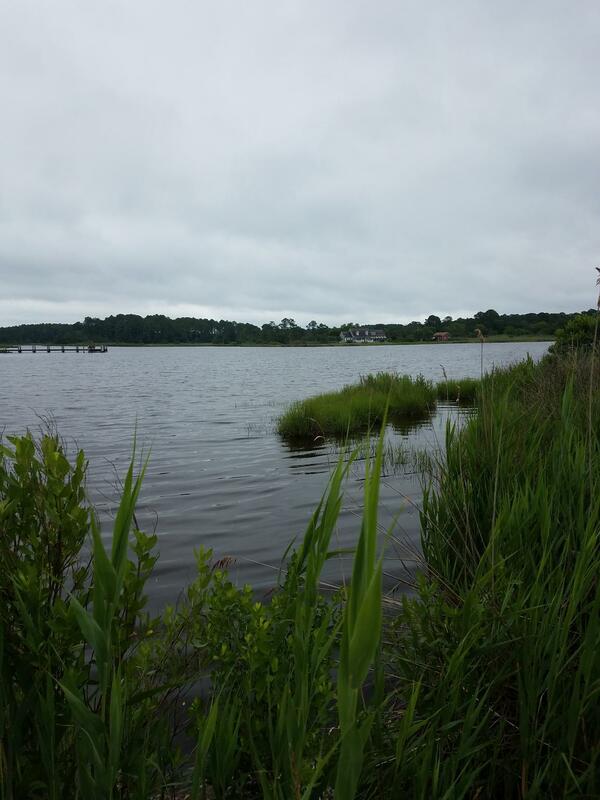 Quaint waterfront neighborhood with NO HOA fees.